For over 35 years, NCEMCH has served as a cornerstone of the professional knowledge base in the field. The Center has operated national initiatives such as the National Consortium to Advance Education and Public Policy Development in MCH and the National Education and Information Project and focused projects such as the MCH Navigator and National Action Partnership to Promote Safe Sleep. 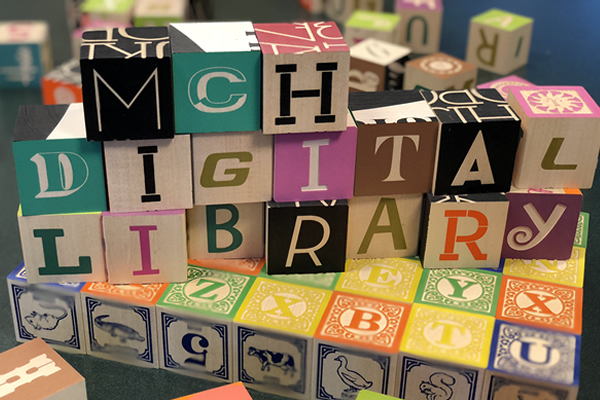 Through work on projects such as the MCH Digital Library, the Title V Information System, and MCH/Medicaid Coordination, faculty and staff have developed information products on key topics in MCH. The following projects and resources represent strategic investments developed by the U.S. Maternal and Child Health Bureau and conducted by NCEMCH to preserve and advance the state of knowledge in critical MCH topic areas. Please contact NCEMCH if you would like to discuss partnerships focused on utilizing resources from our knowledge base. The MCH Digital Library serves as the centralized knowledge base for the Title V workforce and the research repository of the Strengthen the Evidence for MCH Programs initiative. The library provides digital access to current evidence-based/informed resources to be used in advancing National Performance Measure (NPM) topic areas as well as seminal and historic materials from the field. 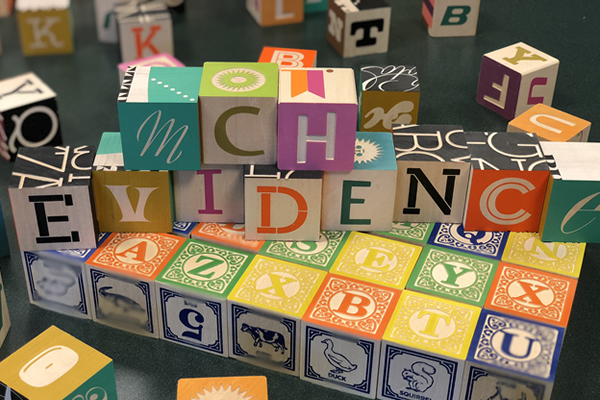 The Strengthen the Evidence for MCH Programs initiative uses a consortium-based approach to provide technical assistance, expert consultation, training, and resources to assist state and jurisdictions develop evidence based-/informed programs to support women, children, families, and communities. 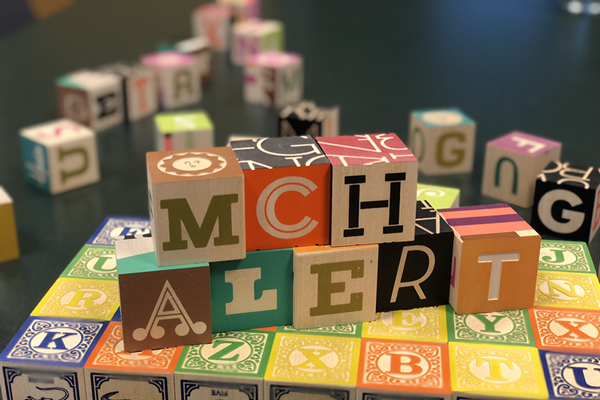 The MCH Alert is a free quarterly electronic newsletter that presents a Focus on Training to highlight learning opportunities and training developments for the Title V workforce as organized by the MCH Navigator and a Focus on Learning to highlight resources and announcements that have been collected by NCEMCH’s MCH Knowledge Base. 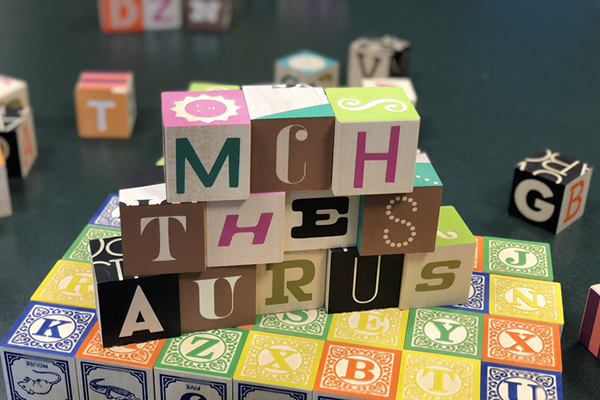 The MCH Thesaurus provides the MCH professional community with a standard vocabulary that serves as a tool for indexing and retrieving materials in any MCH research center, library, or special collection. This edition consists of an introduction; alphabetical list of terms; a rotated list of terms; and a set of subject categories.